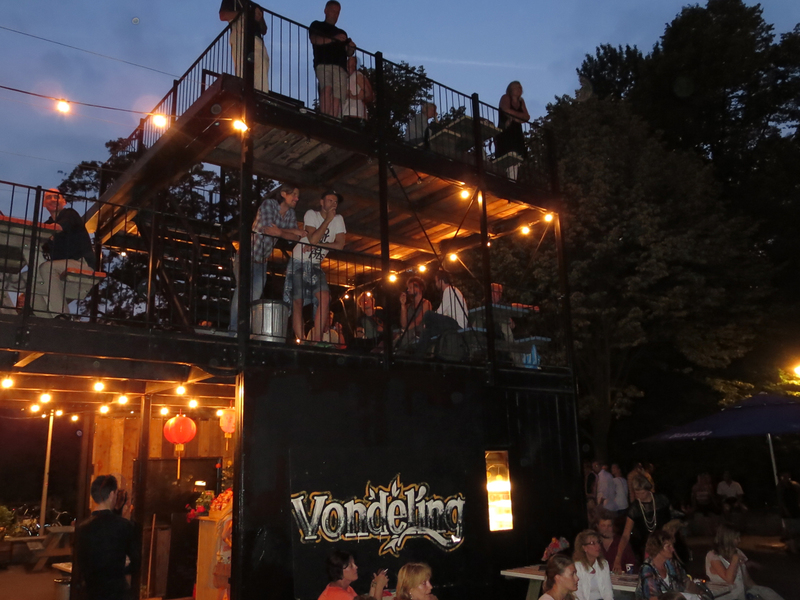 In summer, the Vondelpark Openluchttheater (Vondelpark Open Air Theatre) offers a wide variety of music and entertainment. 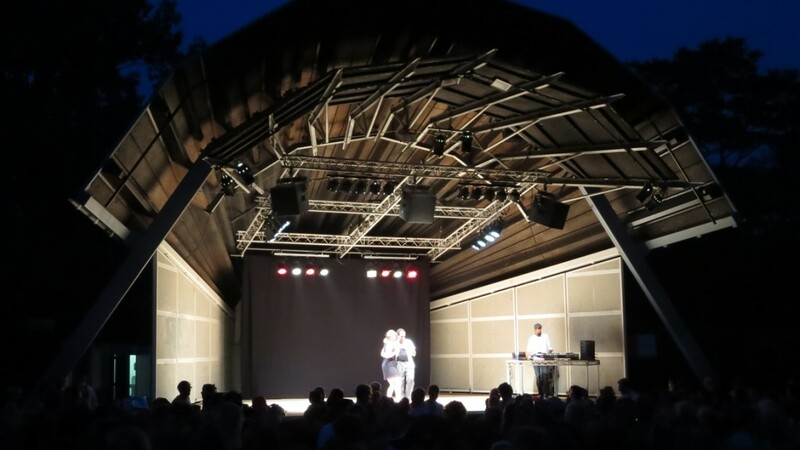 In the heart of Amsterdam’s main city park, you can enjoy classical music, pop music, world music, jazz, contemporary and modern dance, theatre, stand-up comedy and cabaret. 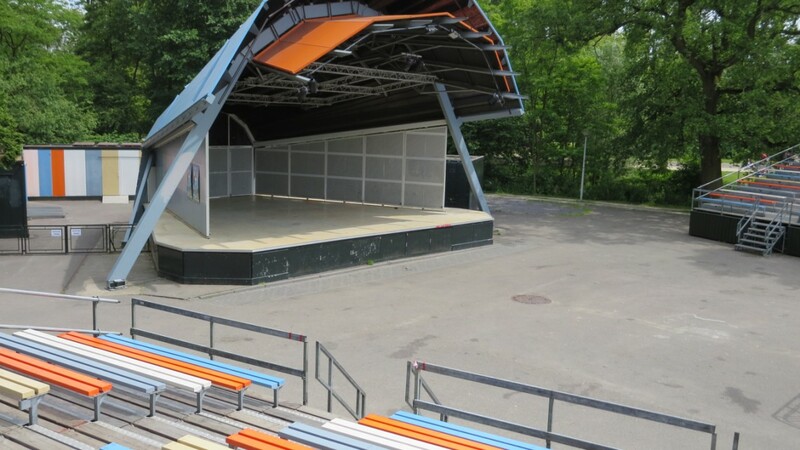 The entrance to the performances is free, which means that in some cases you need to be on time as some shows are very popular and seating limited. 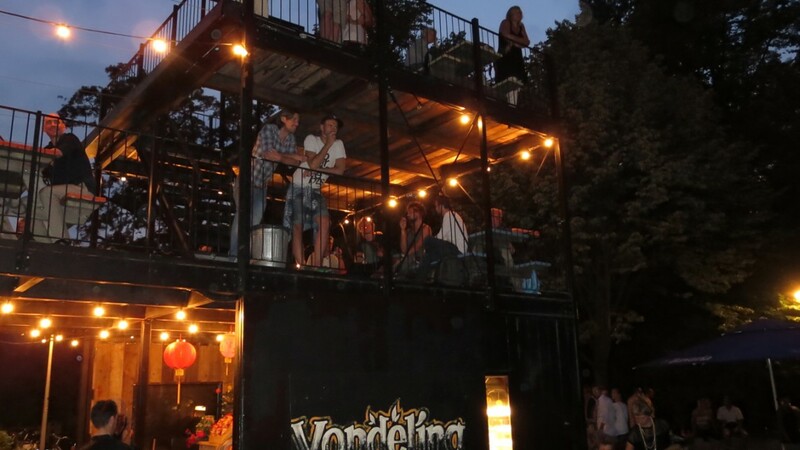 Alternatively – for music performances – you can take your picnic basket and sit somewhere else in the Vondelpark and enjoy the music. 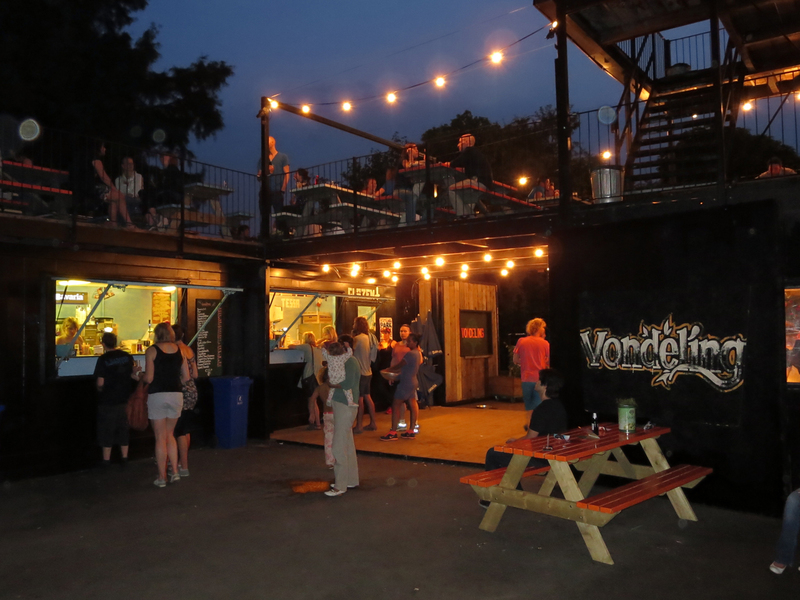 Opposite the stage is the Horecapaviljoen where you can order a drink and/or food. The pavilion itself is completely sustainable and made of recycled wood. 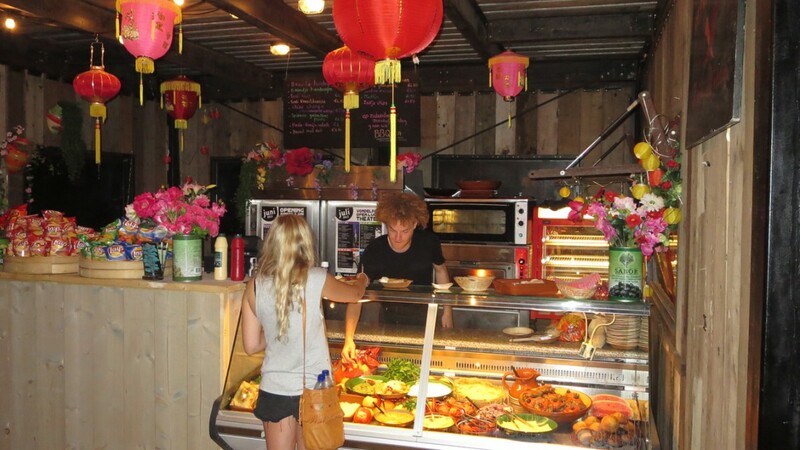 The food is provided by caterer Peperwortel – for delicious tapas, quiches and salads – and Mech Make & Take – for excellent coffees, juices, cakes and sandwiches – and not necessarily organic. 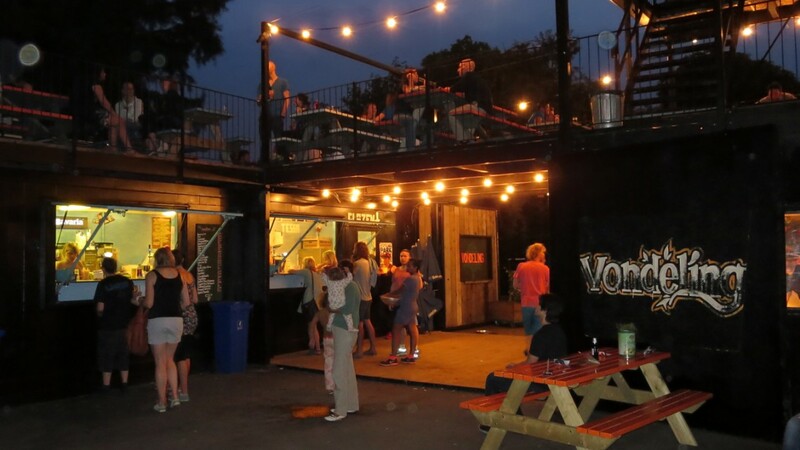 The positioning of the pavilion is perfect for a bite, while watching or listening to the show that’s on. 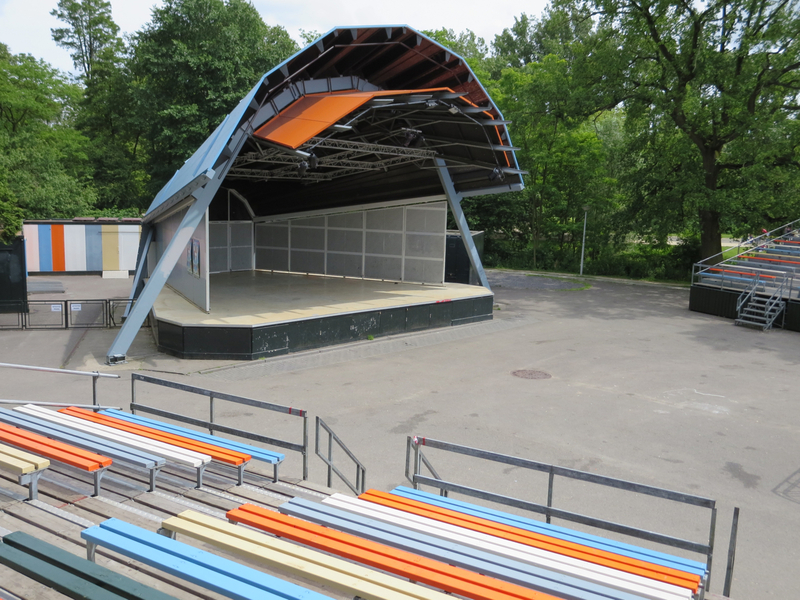 There are tables in front of the stage and on top of the pavilion. 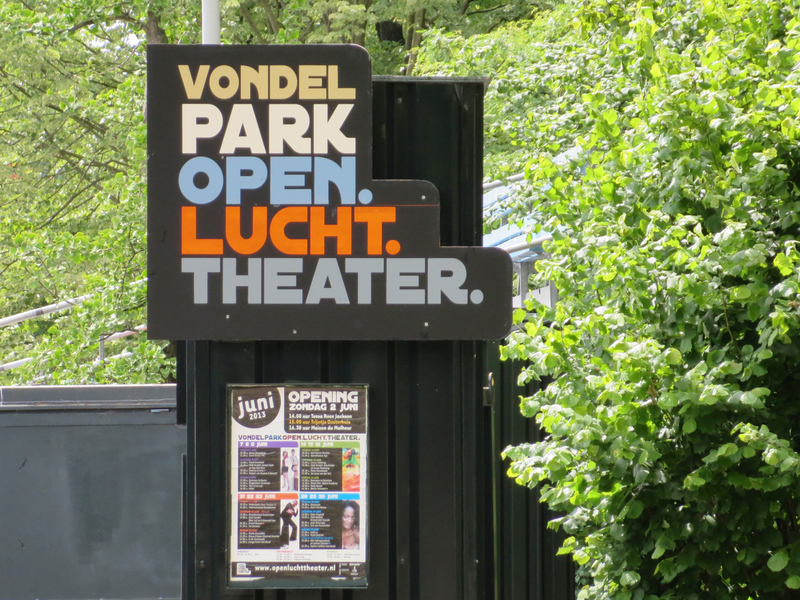 The Vondelpark Openluchttheater was founded in 1974 and has been organising free concerts ever since. However, it hasn’t been quiet in the park before that. 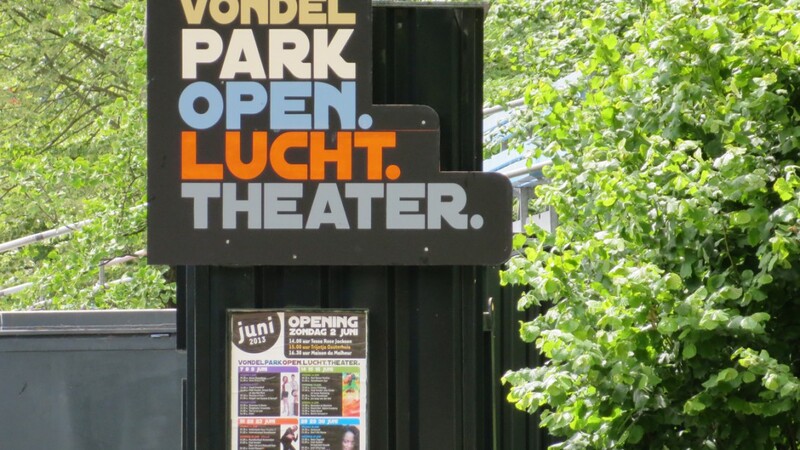 There has always been music and theatre in the Vondelpark, ever since the opening of the park in 1865. Mid 20th century the Vondelparkfeesten (Vondelpark Festival) was held, first in the bandstand and later on a big stage. The Vondelpark is the green heart of Amsterdam and the largest public urban park in Amsterdam. It is located close to Leidseplein and Museumplein. On warm and sunny days, the park is full of people, socialising, wandering around, play ball sports, smoke a joint, have a picnic or barbecue, or just enjoy the sun on one of the many open fields. 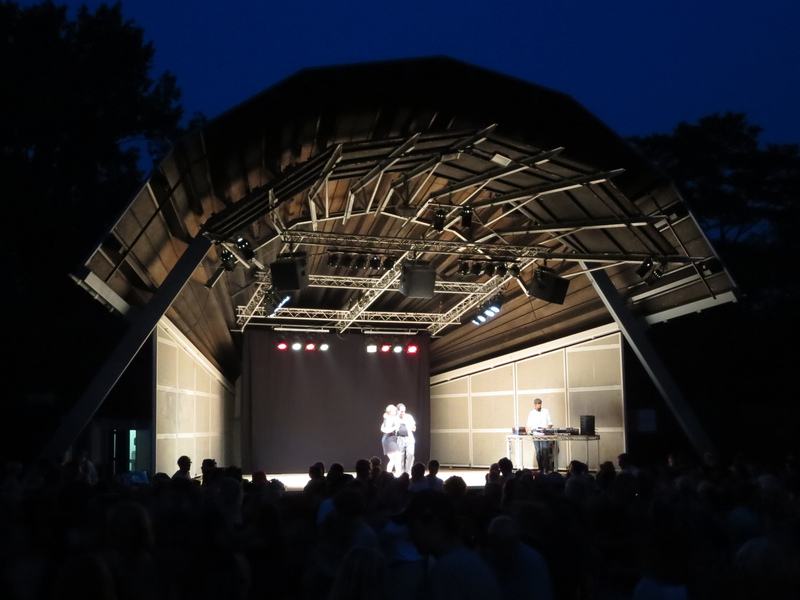 The Vondelpark Openluchttheater mainly gets the 1 for environmental consciousness, because of the building of the Horecapaviljoen. 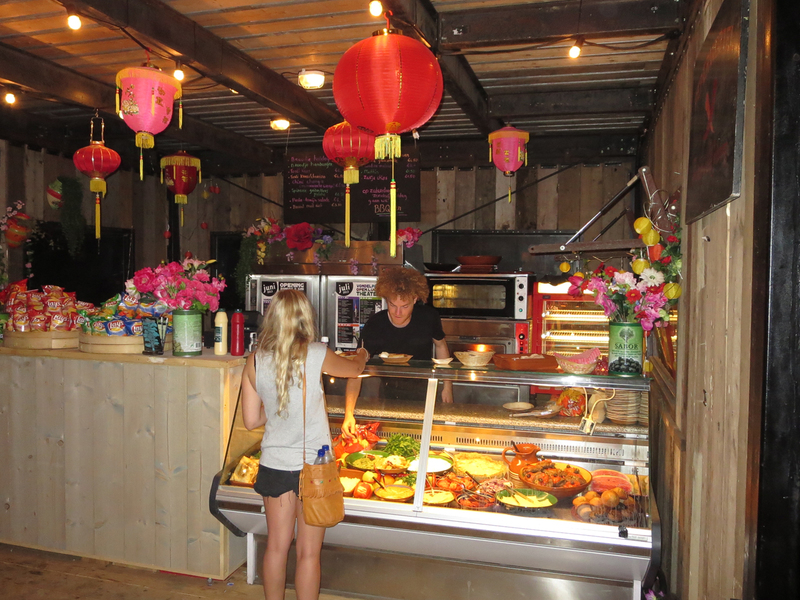 It is a shame that they don’t offer sustainable and organic food. The 1 for animal consciousness is for the occasional organic meat on the sandwiches.